If you were cited for public urination in Newport Beach then the officer likely cited you under Newport Beach Municipal Code 10.66.010. The charge is a form of disorderly conduct and it was enacted as a measure of promoting public health and general welfare of the community. Urinating in public is a wobbler offense, meaning you could be charged with a misdemeanor or infraction. Normally, the arresting officer holds the discretion regarding whether to charge you under either offense. Public urination citations or arrests are common during the Fourth of July around Newport Peninsula where party goers often congregate. If you were cited, a court date will be set for you to appear. Failing to appear will result in the issuance of a warrant and your driver’s license will then be suspended. However, if you retain a private attorney, your attorney can appear on your behalf without your presence. The punishment can be either a fine only or you could face jail time. Punishment will depend largely on whether you’re convicted of this offense as an infraction or misdemeanor. An infraction only carries a fine in the vicinity of $400. However, a misdemeanor conviction may carry probation, community service, and even jail time. If you were cited, the citation will be checked under “M” or “I” – standing for misdemeanor or infraction. Rarely will you ever be placed in jail for this offense, however it consequently will be found on your criminal record. 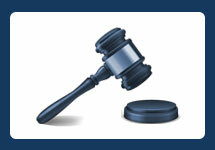 In many instances, your attorney can negotiate with the prosecutor for diversion – i.e., alternative sentencing. Diversion occurs where the court will order you to complete certain obligations (e.g., community service) and upon successful completion, the case will be dismissed. To better serve your rights and ensure the court or prosecutor does not try and take advantage of your rights, it’s always advised that you retain an attorney to handle any criminal matter. 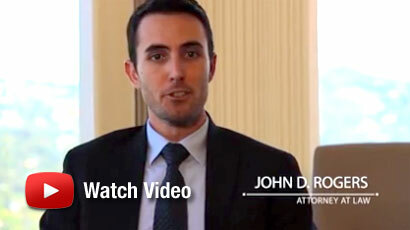 If you were arrested or cited for public urination in Newport Beach, then contact Orange County Criminal Defense Attorney at the Law Offices of John D. Rogers for a free consultation.